AAA Storage has proudly served Manhattan and the surrounding communities for over 18 years. 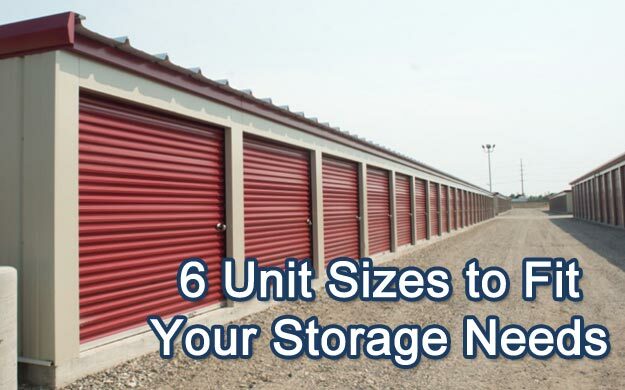 We offer storage solution for general households, K-State Students, Military, and businesses. We have all-steel units with wide concrete alleyways and ceilings with a minimum height of 8 feet. Our storage units feature 24-hour access so you can access your stored items day or night. We have security lighting and cameras for your protection. There is a $20 security deposit with all newly rented units that includes a high-impact security lock and 2 keys. We offer a discount of 5% if you prepay for your unit for 6 months. If you prepay for your unit for 1 year, you will receive a 10% discount. Copyright © 2015-2019 AAA Storage. All Rights Reserved. AAA Storage is a member of the Kansas Self Storage Owners Association (KSSOA).